Clifton Productions is a family owned, nationally operating production company specialising in staging, rigging, and exhibitions with offices in Melbourne, Sydney, and Brisbane. I manage sales and operations of Clifton’s exhibitions business, which includes rigging and lighting at the MCEC, ICC, and the Brisbane and Gold Coast Convention Centres, where we assist custom stand builders and production companies to deliver rigging and lighting solutions. Clifton’s have purchased 65 Chainmaster BGV-D8s with 500kg capacity for our general inventory, and they’re predominantly used for our exhibition business. We’ve been using them most often in the aforementioned venues, and we like to keep them indoors to keep them in the best possible condition. BGV-D8s halftonne capacity, two lift points will give us the power to lift most of the things we need to lift. “The Chainmaster BGV-D8s are solid German engineering. Reliability is important when it comes to buying chain motors.” – James Pavey – National Manager – Exhibitions, Clifton Productions. The BGV-D8s sit in the market somewhere between high-end and midrange; they’re not the most expensive, and they’re not the cheapest. When we were researching for our purchase, we were looking for features like the double brake, which provides redundancy. We wanted to ensure that Cliftons are ahead of the game when it comes to compliance, because you never know what might change in future legislation or standards. We wanted anything we invested in to cover that eventuality. manufactured that fit two BGV-D8s per box. They’re a standard 800x600x600, which fits well into a truck, so with a truck 2400 wide, you can fit three across. When we get on-site, the BGV-D8s lift out of the cases easily, and are quickly engaged to be hung into the roof. They have integrated easily into our existing control systems, with no need to alter our systems or cables, which is a standard motor control with a Weiland connector. We get a lot of positive comments about the ‘bling’ of the gold chains; they look the part for exhibition work, and they’re a good looking motor. 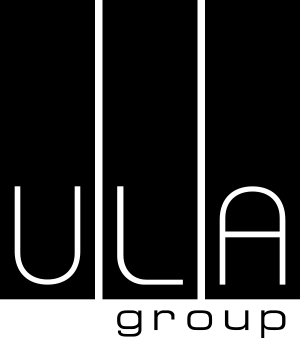 The after-sales support available from distributor ULA Group was an important factor in our purchase. All motors require an annual load test – they need to be lifted up, pulled apart and inspected, put back together, logged and tagged, and ULA Group provide that service. ULA sent their techs to Chainmaster HQ in Germany to get the certification, and they provide support for all of their products.  We have a long-standing relationship with ULA, and we’ve always found them to provide excellent support. 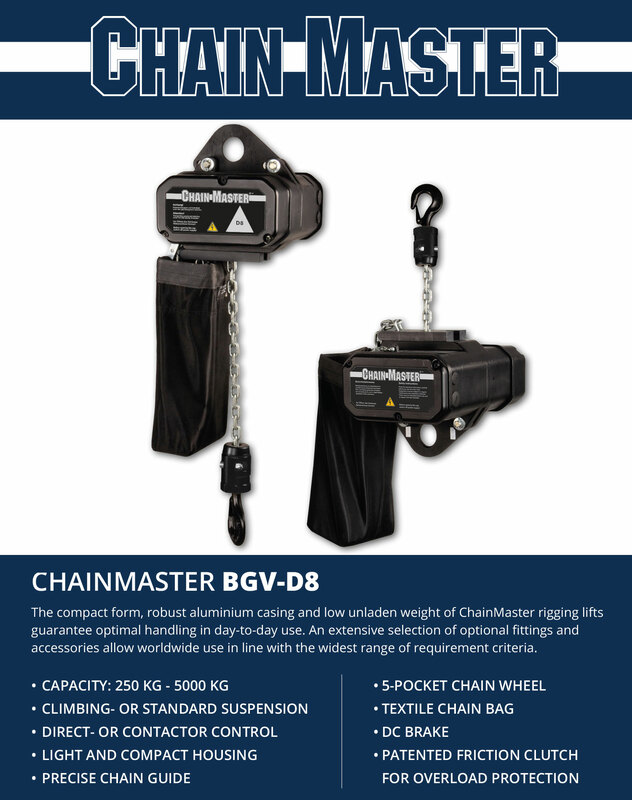 The Chainmaster BGV-D8s are solid German engineering. Reliability is important when it comes to buying chain motors. Risk is in the nature of lifting, and it’s the number one factor you’re looking at. That’s why you don’t go with the cheapest. BCL Productions is a Brisbane-based production company that has been providing sound, lighting, and vision services for 20 years. BCL’s clients include the Channel 9 Telethon, Lord Mayor’s Christmas Carols, and the Woodford Folk Festival. BCL have invested in 12 BGV-D8s with one tonne capacity and 12 with half-tonne capacity. We’ve been using the one tonners for four or five years, and purchased the half-tonners recently. We decided to add the half-tonnes to the inventory because we needed a lighter weight motor for ease of use, predominantly for lighting where we don’t need the larger capacity. It relieves loadings on the structures we have to rig from, including Brisbane’s River Stage, which has limited weight loading. On gigs like the Lord Mayor’s Carols, there’s a large production component that pushes weight boundaries, and any weight reduction you can get is helpful. We carry two half-tonners two per case, and the crew appreciate a motor that is lighter and easier to handle. In doing our research before purchase, we looked at the accepted industry standard brands, and what other production houses were using, PRG in particular. PRG use one brand in the USA and Chainmaster in Europe. We talked to someone who had used both extensively and listened to their feedback. The brand PRG use in the USA is very heavy duty, and as such is a very heavy motor. Chainmaster has been designed specifically for the entertainment industry, and while considerably lighter than its competitor, is more than adequate to the task. The BGV-D8’s safety rating and build quality are very good. Their double brake is a fantastic safety feature. Chain management going through the motor is excellent; I’ve had no chain tangles, knots or jams. They even run quietly; there’s not much not to like. “The BGV-D8’s stand-out features are the build quality, compact size, light weight, high safety rating, and quiet operation.”- Tim Missenden – Managing Director – BCL Productions. The support from ULA Group has been good, and we’ve only needed one repair in five years. We appreciate ULA carrying out the annual testing, and they’re quite capable in that regard. The BGV-D8’s stand-out features are the build quality, compact size, light weight, high safety rating, and quiet operation. Comparable products can be twice as heavy with the same safety margins, so why cart around the extra weight? Chainmaster have done a good job delivering a product that works well in the entertainment production environment.